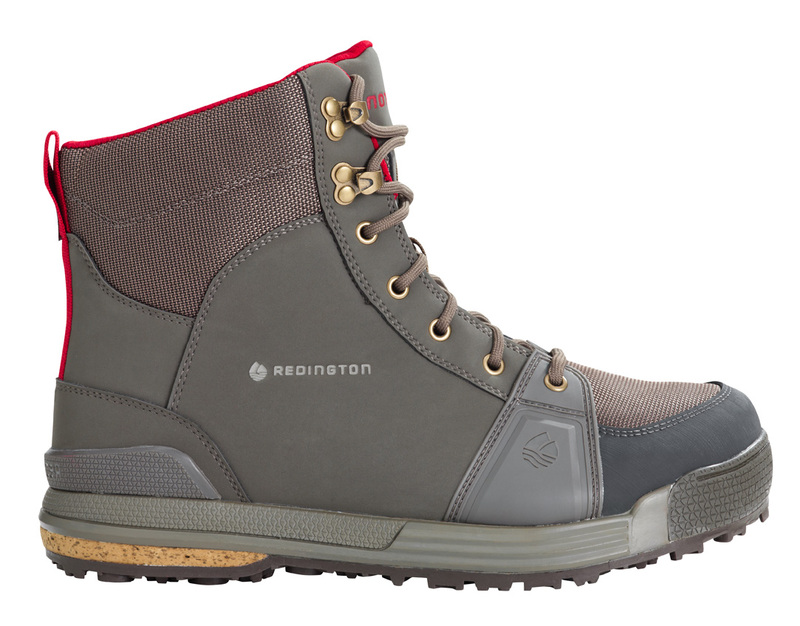 Fantastic new wading boots from Redington, one of the comfiest we have tried. 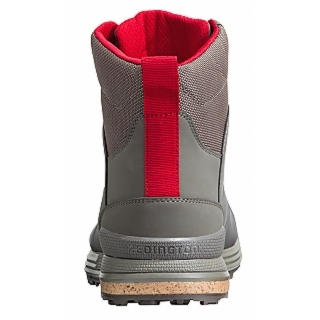 The new men’s Prowler is easily our best ever wading boot! 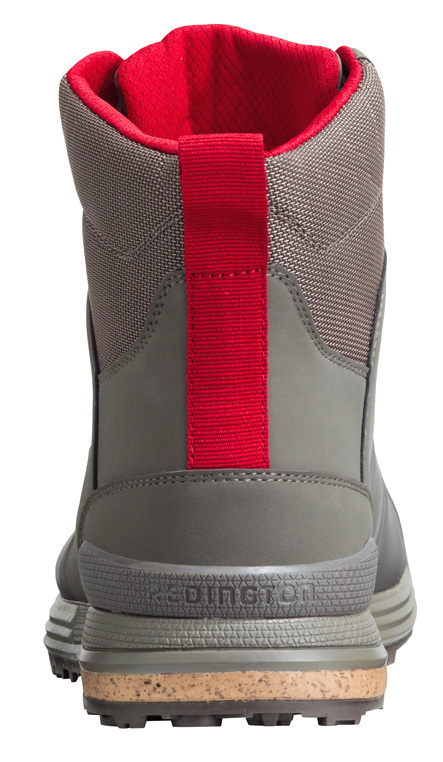 They offer exceptional performance and durability in a fresh, modern aesthetic. 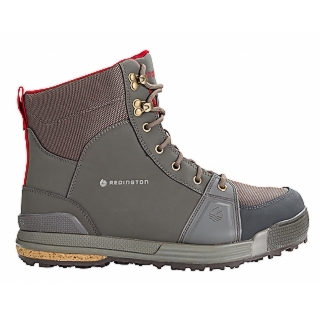 With moulded rubber rands, wide soles, and quick-drying and quick-draining synthetic materials, these boots are built for long days in any river condition imaginable.